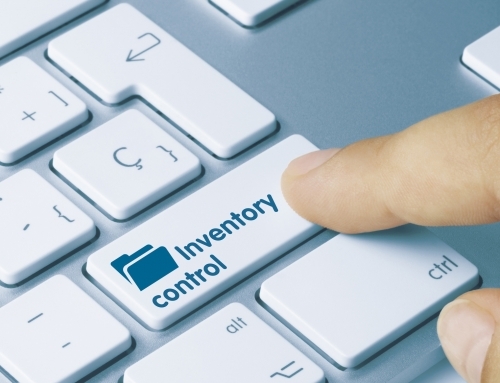 In manufacturing, warehousing, and other industrial environments, mobile equipment and technologies often come with a high cost of ownership. The daily use and abuse of these devices can lead to premature servicing or catastrophic damage that requires a full replacement. Even supposedly “rugged” or “durable” devices, like barcode scanners, may not withstand your environment or the demands of your workforce. Everything from dust and liquids to extreme temperatures and accidental drops could spell disaster for these devices. At Idezi, we have seen these problems first-hand. 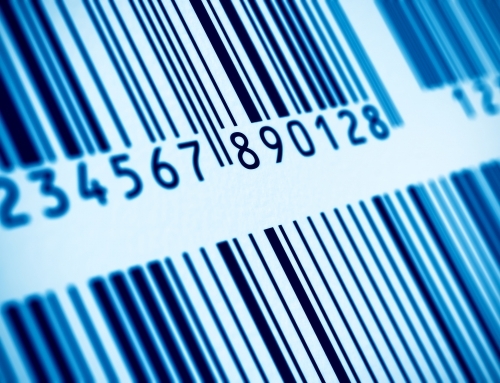 We’re often called upon by manufacturers and warehouses to help them find and install barcoding technologies that will truly withstand the rigors of their workplace and daily needs. 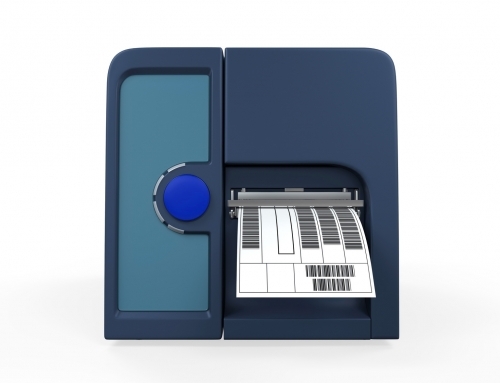 Often they have struggled with previous devices and barcoding systems that don’t make the grade. We solve their hardware challenges with extremely rugged and durable mobile scanning and computing devices from our partners at Zebra Technologies. Zebra is the global leader in barcoding systems, RFID, mobile computing, and printing, and its latest innovation has settled the issue of device durability once and for all. With the new 3600 Ultra-Rugged Series of barcode scanners, Zebra has created a virtually indestructible barcode scanner. It’s built to withstand the most extreme environments, including subzero to ultra-hot temperatures; it’s dustproof, spray proof and waterproof; and it features the highest drop and tumble durability of any rugged barcode scanner. It’s built to handle heavy abuse and drops to concrete from up to 8 feet, which makes it 23 percent more durable than any competing barcode scanner. It also survived and thrived in Zebra’s grueling test of 5,000 consecutive tumbles, which simulates the typical tumbling that happens after a device is dropped. IP65- and IP67-rated sealing makes this device impervious to dust and water– it can survive 30 minutes while fully submerged in water. Its scanning exit window is scratch-resistant and recessed for the highest level of durability. The 3600 Ultra-Rugged Series is also designed to operate at extreme temperatures ranging from -4° F to 122° F, and it can be stored at temperatures as cold as -40° F or as hot as 158° F.
Amazingly, though, this device isn’t just durable. It is also remarkably efficient and can cover any scanning requirement, anywhere you need. 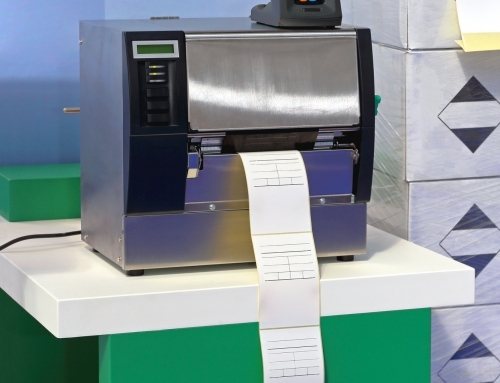 The 3600 Ultra-Rugged Series scans 1D and 2D barcodes fast and reliably, with advanced scanning intelligence that enables virtually any barcode to be scanned, regardless of its condition. 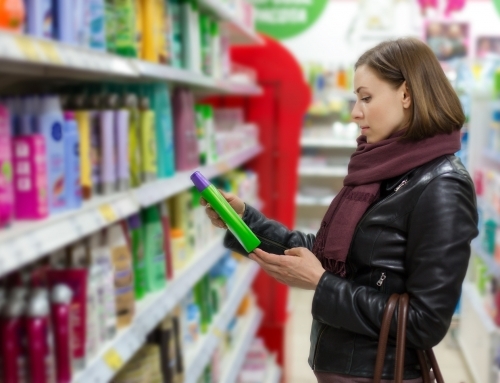 If the label is dirty, smudged, damaged, or poorly printed, it doesn’t matter. This device will scan it the first time, every time. 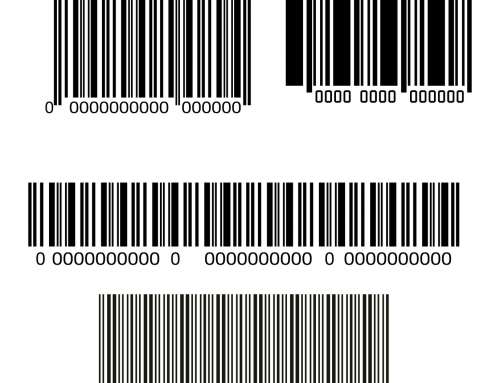 With a multi-code feature, it scans up to 20 barcodes with a single press of a trigger, and the series includes an ultra-long-range model that scans barcodes from as far away as 70 feet! Zebra’s 3600 Ultra-Rugged Series is also available with a corded or cordless option and Bluetooth LE (BLE) connectivity for fast, accurate performance in picking, packing, shipping, receiving, inventory tracking, cross docking, or virtually any application. Zebra has also equipped these devices with PowerPrecision+ smart battery technology, which provides power for up to 70,000 scans and a charge gauge for visibility into your battery power. It’s also the first device in its class that allows users to monitor battery age and ability to hold a charge. 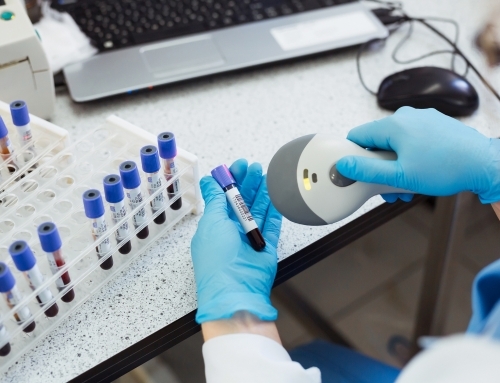 With this incredibly durable device, you get reliable barcode scanning and continuous performance in virtually any environment, and your cost of ownership is far lower because you won’t be wasting time and money on repairs or replacement. Want to learn more and check it out for your business? Visit us at www.idezi.com, call us at 615-377-8849, or email info@idezi.com.